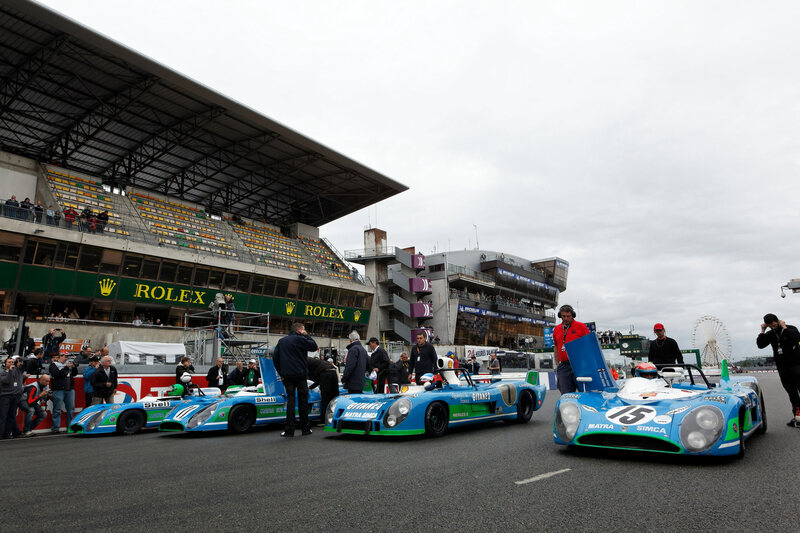 Le Mans is coming in June! 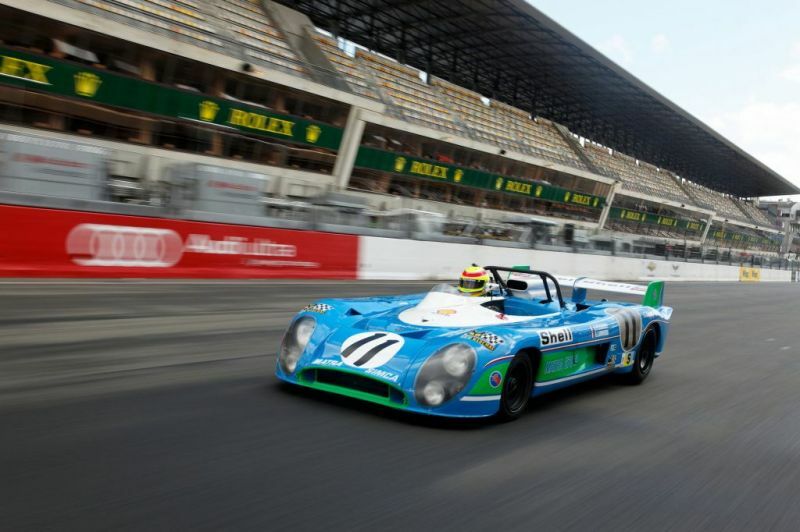 Exciting times this year with the return of Alpine. 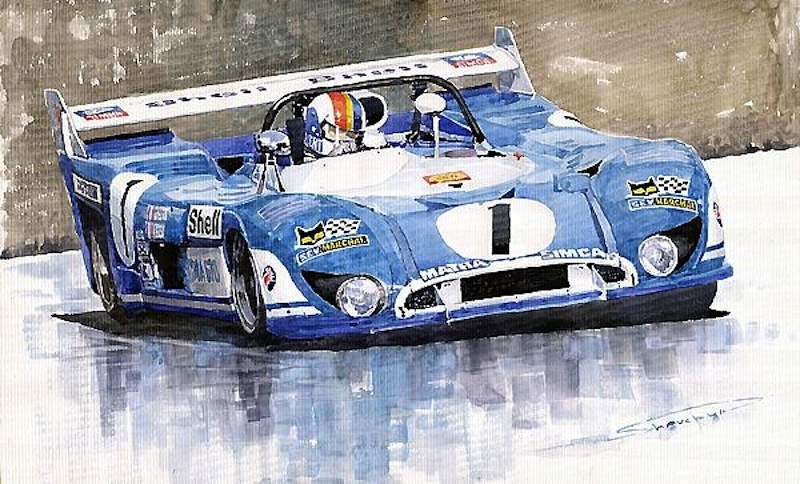 What better way to celebrate than a tribute to the wonderful Matra 670. The video at the bottom is really quite wicked.